Her mother stepped into the lift shaft when the doors opened, not realising the lift car itself was not there. 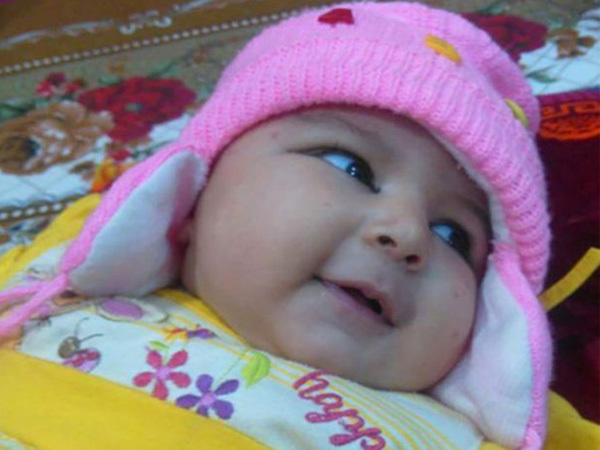 A baby girl has died after her mother stepped into an empty lift shaft while pushing her pram. 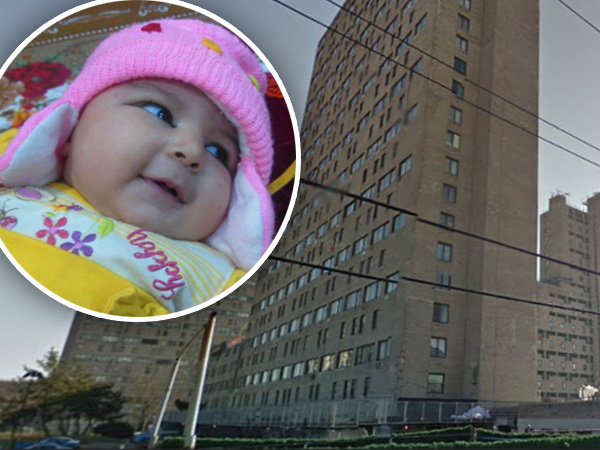 The six-week-old's mother (21) was waiting for a lift with the baby in a pram on the 23rd floor of a building in Brooklyn, New York, on Thursday. The woman stepped into the lift shaft when the doors opened, not realising the lift car wasn't there. The two plummeted eight floors, eventually landing on the lift car, which was on the 15th floor. The mother, identified by New York Daily News as Aber Al-Rahabi, survived the fall, but her little girl, Areej Ali, was pronounced dead in hospital. The outlet reports the lift was under repairs – but there were no signs to warn residents of Sea Rise II apartments in Coney Island. 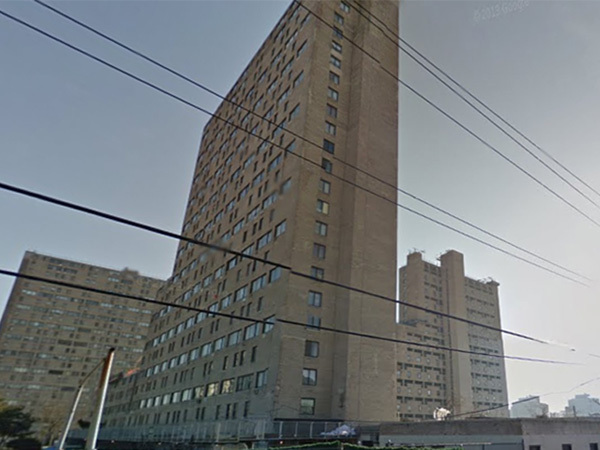 The apartment block was"riddled with violations", NY Post reports, "including 45 directly related to the elevators."